Spring is around the corner and we’re ready to hit the ground running. What better way to fuel your workout than with a killer playlist? Lucky for you, your friends at The Alaska Club have curated a list of the “illest” tracks that are sure to get your feet moving (and maybe those hips swaying a little bit too). Given up on your resolutions? We may be just a little stymied from our past habits of making unrealistic new year’s resolutions. This is especially true of making new year’s resolutions regarding our health. And the reality of permanent change in health behavior is much different than what we envision it to be. Let’s think about some of these unrealistic expectations which potentially sabotage us, thus preventing us from becoming the kind of health-oriented people we want to be. You’re nearly there. You’ve almost made it through another year. Did 2018 feel like a whirlwind, or was it just me? 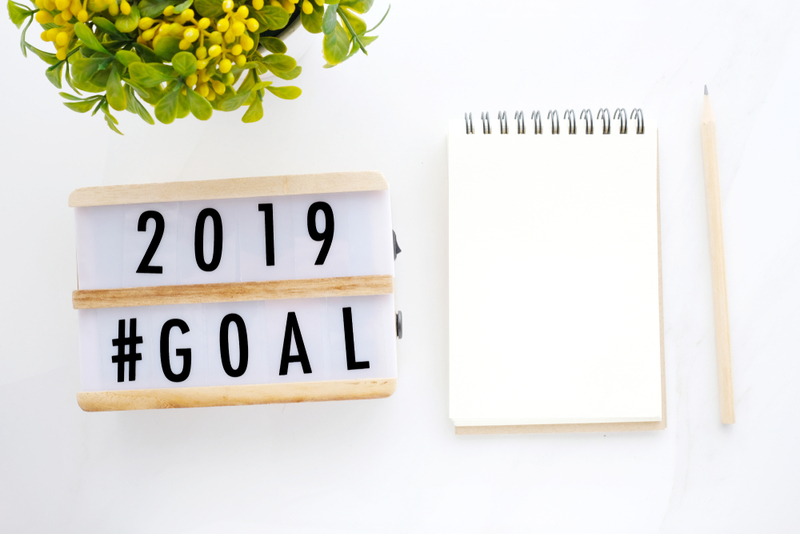 Maybe you’re feeling charged and ready to take on 2019, maybe you plan to just keep chugging along or maybe you’re like many, and you’re feeling burnt out. With all the food we’re about to consume this month, we thought we would give you a full body workout that would ease the guilt and maybe just leave you groveling after all the gobbling. So here is a killer workout, the kind that will leave you grabbing objects for support as you go to sit down. For three years now, on an average of six days out of the week, you will find me in the Alaska Club pool sometime between 6:45 AM and 7:00 AM, everyday but Sunday. Some days I’m in the water for 20 minutes, some days for an hour. It is simply the most important thing I do to start my day. 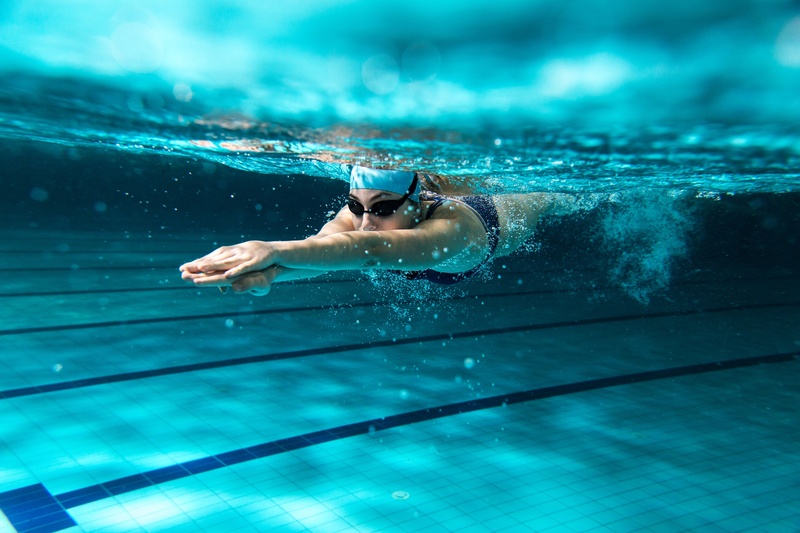 That kick-back-post-swim-rejuvenation feeling of well-being is so priceless, there is nothing like it. It’s an internal blast of energy that comes seemingly out of nowhere. Most swimmers experience this. I’m not the only one either who knows this and is consistently there at that seemingly ungodly hour. The regulars know each other by face, if not by name. 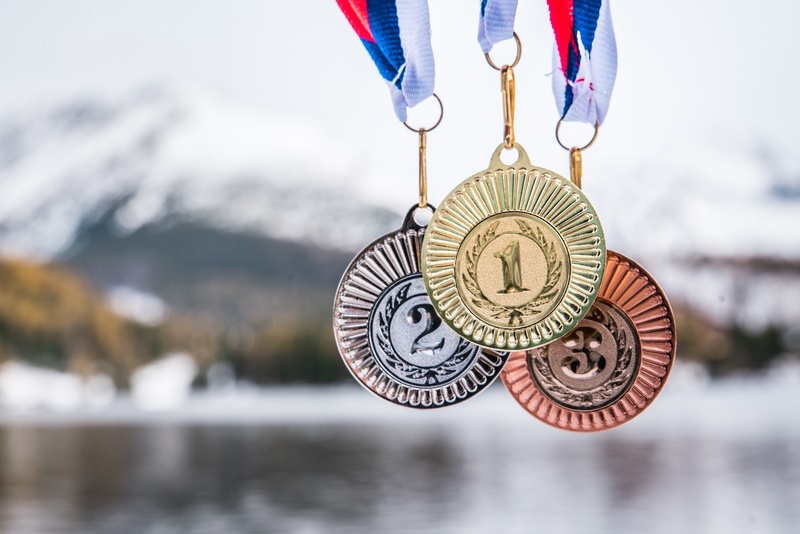 We all have seen the same swim team members, various coaches, water-aerobic teachers, Richard the mechanic who works all night and me, the autopilot teacher. 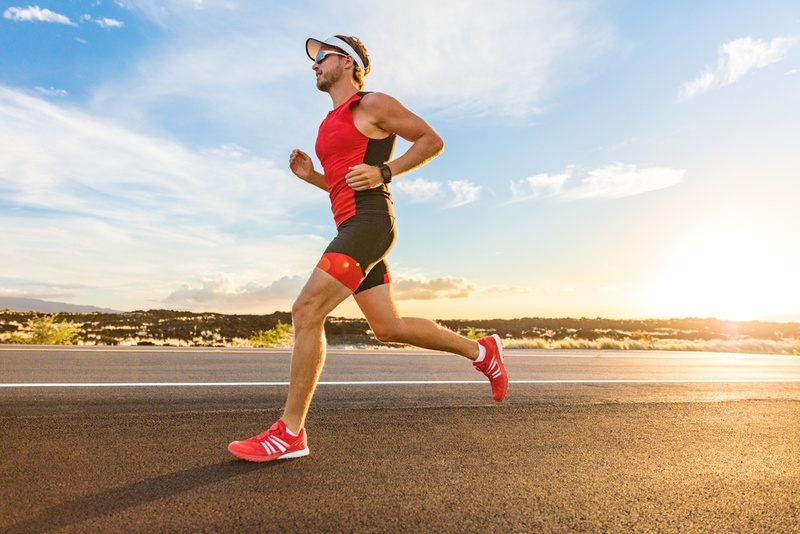 I say autopilot because I convinced myself about three years ago that I would be a better teacher, friend, colleague, wife and person if I peppered my life up with a pre-work work-out. Hence, I jump start my day with some smooth, gentle activity that energizes me in a seemingly non-arduous manner. Sometimes I swim in a lane with Richard and we discuss my crazy brother in Florida, or we just joke incessantly while swimming. The other morning another swimmer gingerly pointed out that my neck tie was precariously untied and we laughed raucously while discussing our mutually embarrassing water experiences. Many times, I simply am entranced in meditative swimming and zone out my surroundings. 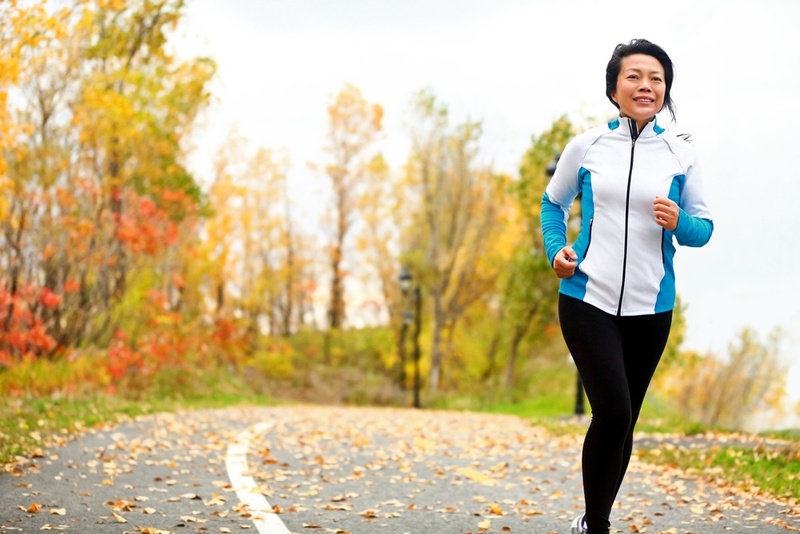 There is amazing news on the home front regarding exercise! It is no news that a sedentary lifestyle puts a person at risk for the “metabolic syndrome.” Metabolic syndrome, according to the Mayo Clinic, is a person who endures, “high blood pressure, high blood sugar, excess body fat around the waist, and abnormal cholesterol levels.” This syndrome dramatically increases a person’s risk for a whole host of diseases that are lifestyle related: heart disease, cancer, stroke, osteoporosis, diabetes, to name a few. Incredibly, even mental health problems such as depression and Alzheimer’s have now been recognized as more frequently appearing diseases among the inactive. The termination dust has settled, cruelly taunting that winter is indeed coming. 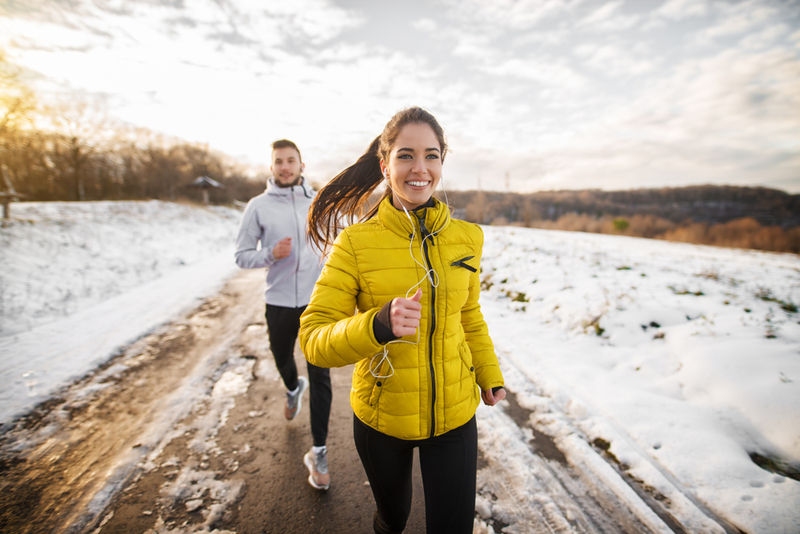 The upcoming winter season offers little light, which can result in vitamin D deficiencies, which can be so severe at times, many develop seasonal affective disorder. The acronym appropriately spells out SAD. Symptoms of SAD can include anxiety, sleep deprivation and depression. As Alaskans, we push our bodies to the limits during the sunny months, trying to fit everything in before a blanket of snow and ice covers the ground. 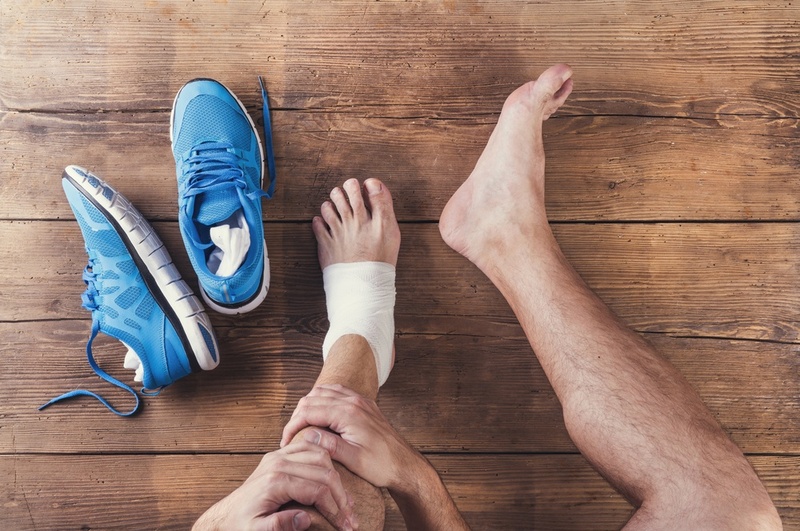 This constant activity can be hard on our bodies and there’s a good chance, as summer comes to an end, you’ve developed an injury. 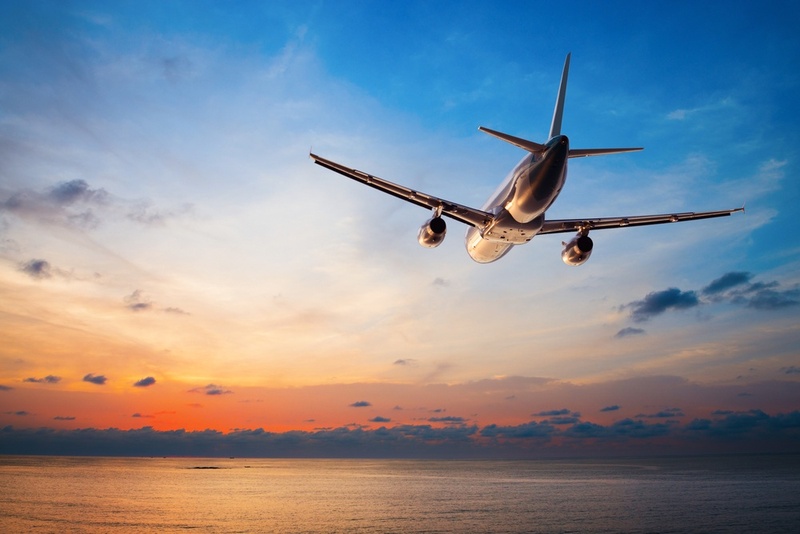 Even the most fitness and diet-conscious among us struggle when it comes to traveling. 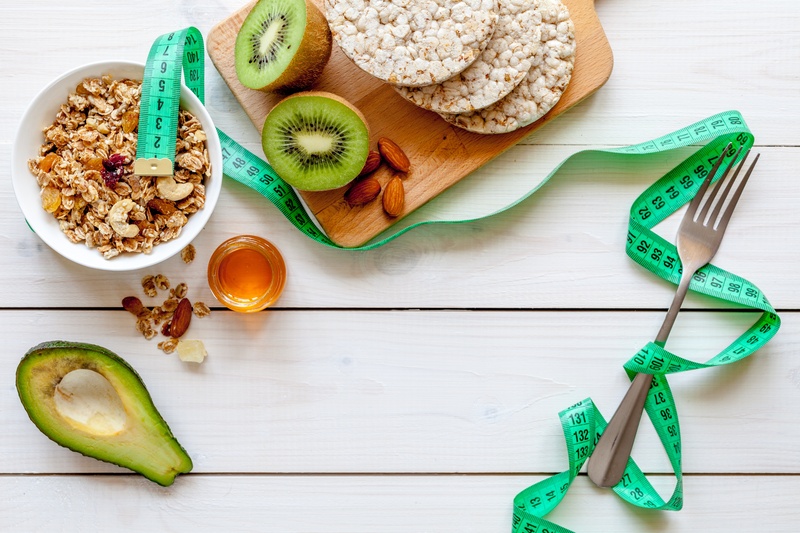 Not only are you nowhere near your gym or your familiar running paths, but you’re also tempted by high-caloric foods and unable to prepare your meals the way you’re used to. Plus, who has time to work out when they are traveling? Whether it’s for business or pleasure, it’s difficult to stay in shape when you’re away from home. Difficult, but certainly doable. Here’s how. “Dear journal, those burpees were really hard and I’m never doing them again”. Okay, that’s not exactly what we mean when we say journal the journey. 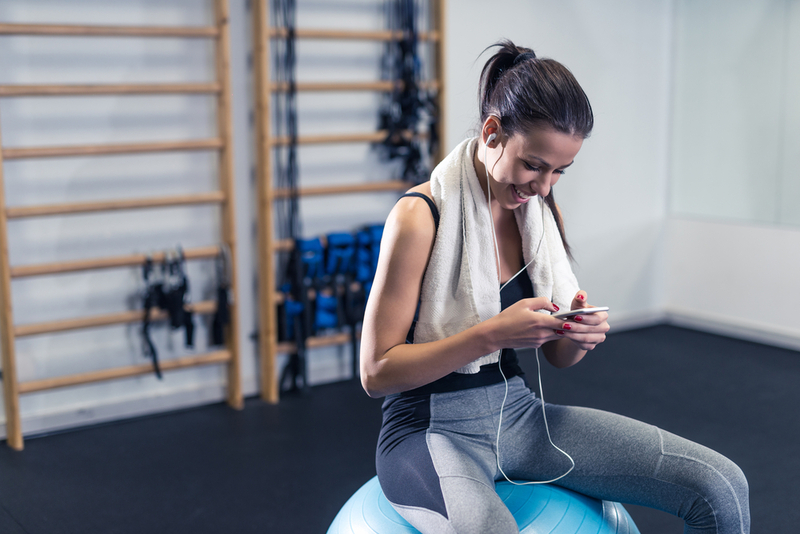 What we’re really talking about is documenting your workout, including reps, sets, weights, exercises, intensity level, date and time. With all the memberships, classes, facilities and amenities The Alaska Club has to offer, it can be hard to keep track of it all. 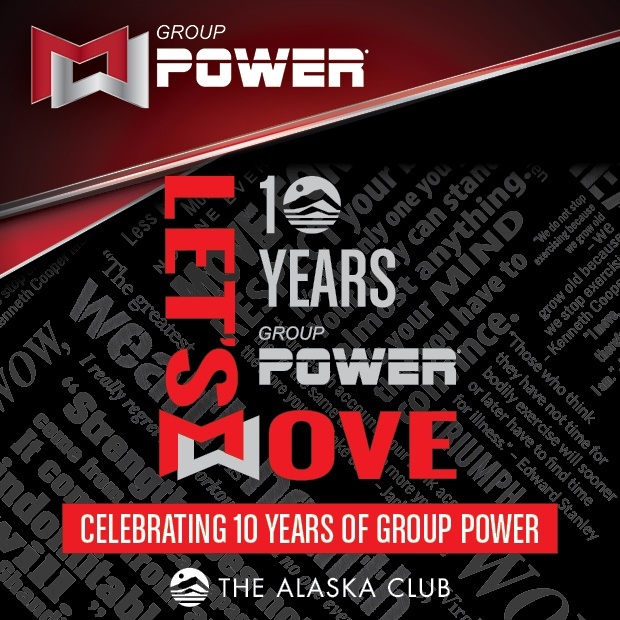 We’re here to clear things up for you and delve deeper into what The Alaska Club has to offer, and how we provide you with options to fit your lifestyle, whether single, a family, a swimmer, someone looking for training or someone looking for group fitness. Sweet summertime is here, a glorious window where Alaskans attempt to pack in every activity we can. 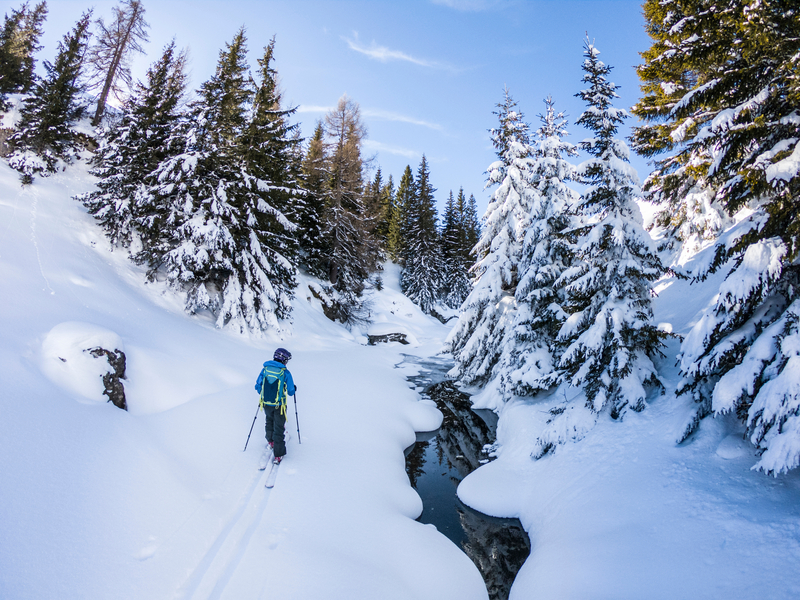 During this time we’re so busy trying to get everything checked off our bucket list before a long winter begins, we sometimes lose our routines and begin to feel a little off balance. 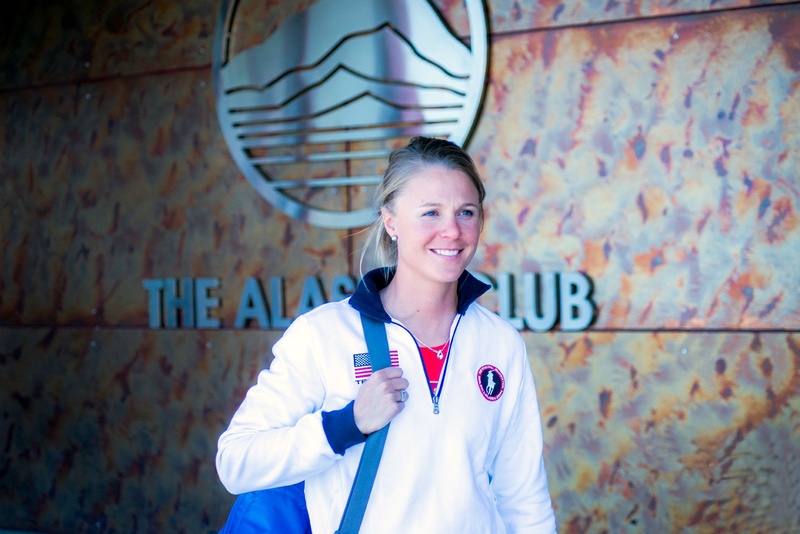 Why US Olympian Sadie Bjornsen Loves Summertime & The Alaska Club? Summer in Alaska is one of my favorite parts of living here! Even though I am a professional cross country ski racer, summer still takes the cake. 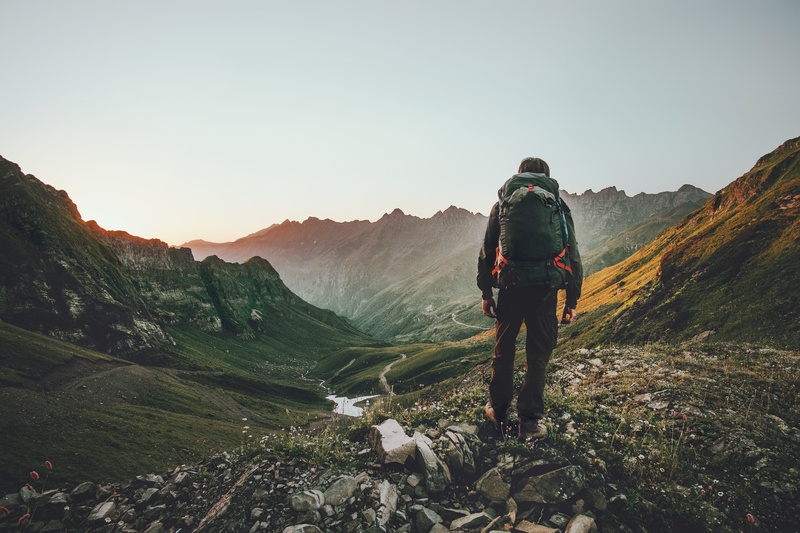 With endless daylight comes endless opportunities to adventure. In order to make the most of the summer, I am a believer in preparation. While some may call it "beach bod" season, I call it preparation season. 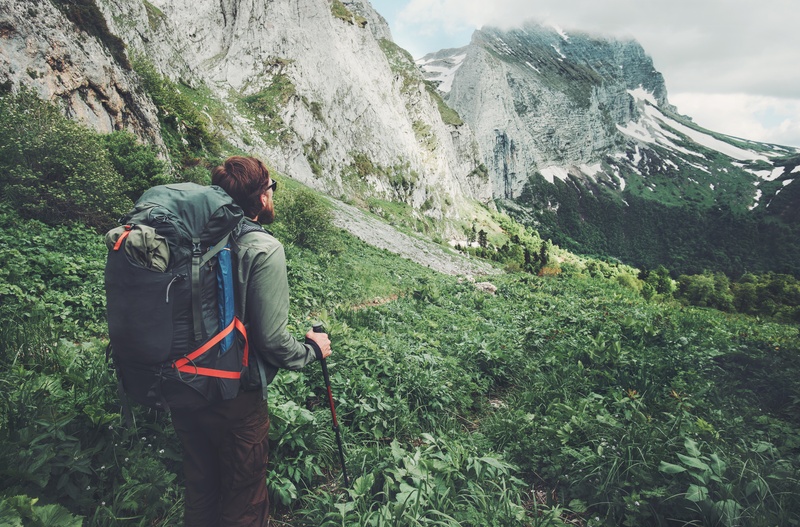 Doing things like hiking, fishing, rafting, and biking require a little bit of strength and stamina to unlock a whole new world of opportunities and locations. 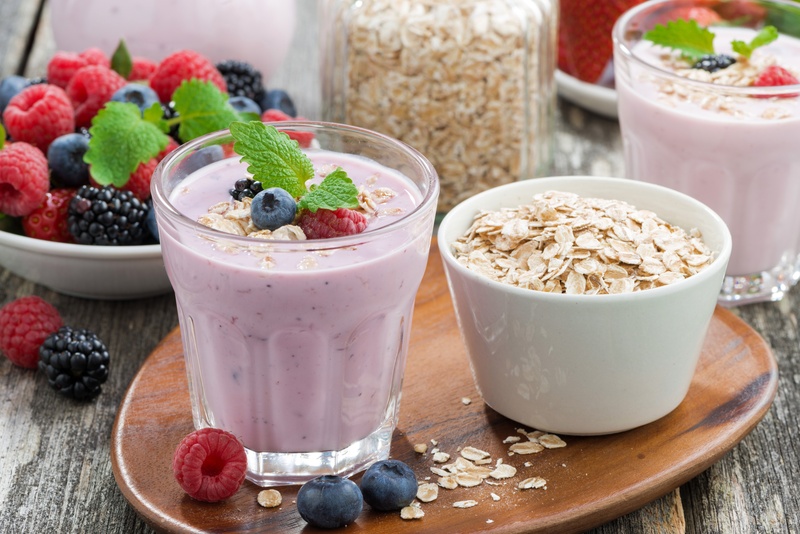 Every morning you make yourself a protein-powder shake, hit the gym (or your workout room at home) and lift a few hundred pounds in several different exercises, then jump onto the treadmill for some cardio. The next day you might vary the routine somewhat, maybe more cardio and fewer weights. The day after that is more of the same. 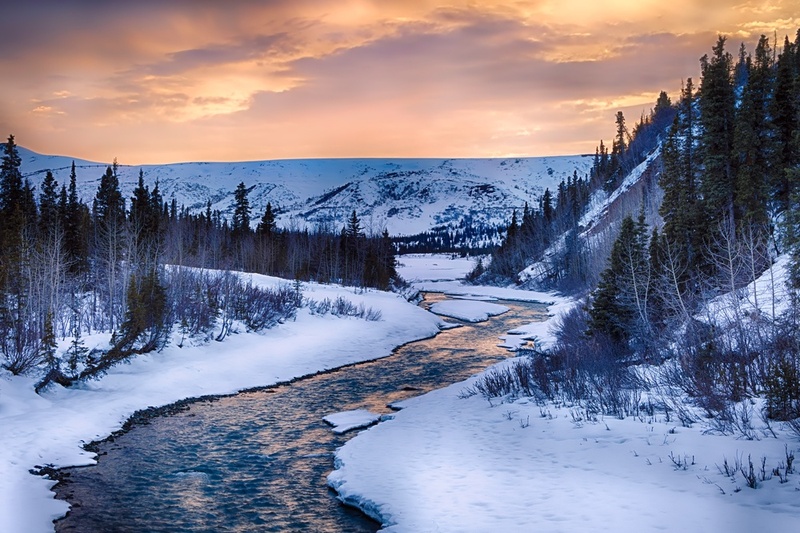 There’s only one word to fully describe spring in Alaska: magic. It is a magical time of renewal, energy, sun (yes unlimited sunshine), green trees and blue skies and more outdoor time than you can come to terms with. It’s also sort of a progressive experience when you open the door in the morning to let your dog out and suddenly, you realize: there’s no expansive blanket of white snow everywhere. After seeing it for half a year and accepting the reality of white, everywhere, and yet a miracle occurs. Abruptly, Alaska changes its image quicker than a chameleon. The tulips and daffodils poke up through iced over soil, determined to emerge against the odds of bitter icy winds and gray days. 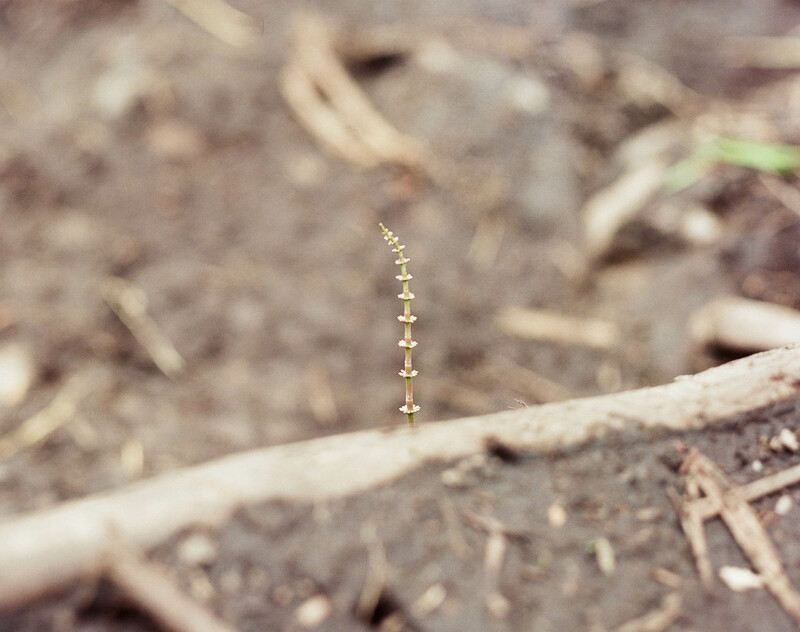 I thrill at the emergence of just their little pointed sprouts and carefully monitor their growth. Can Someone Tell Me What Clean Eating Is? 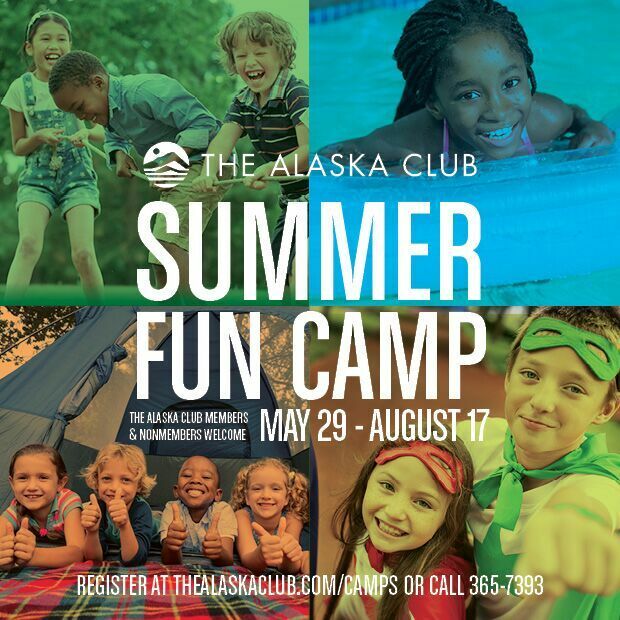 FUN CAMPS AT THE ALASKA CLUB – A great place for kids! Soon school will be out, and The Alaska Club’s Summer Fun camp will be in full swing. Have you registered your kids yet? You don’t have to be a member, Summer Fun Camp is open to the public! 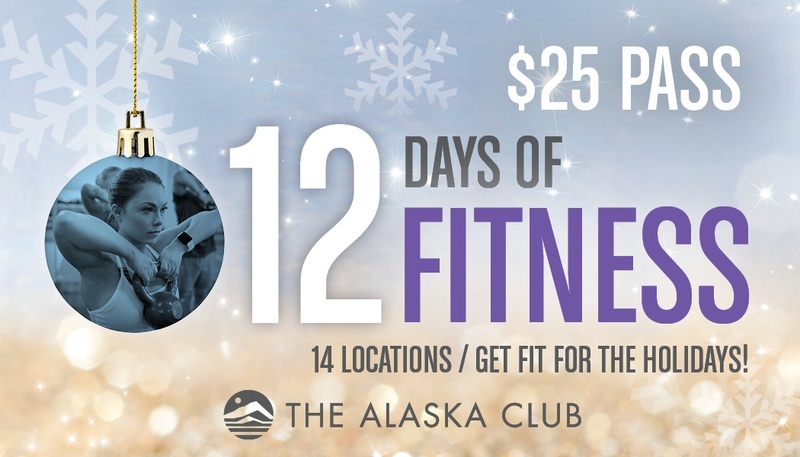 We offer 12 weeks of fun, and each week has a new theme: Alaska Zoo All About Sports & Fitness Water-Mania Outdoor Adventures Colossal Super Heroes Choose all 12 weeks or 1 week at a time. At The Alaska Club, it’s not only a great time for your kids, but it’s really easy to sign them up. Just go to http://www.thealaskaclub.com/camps or our The Alaska Club Kids Facebook Page and register. You can also call our reservations center at 907-356-7939. 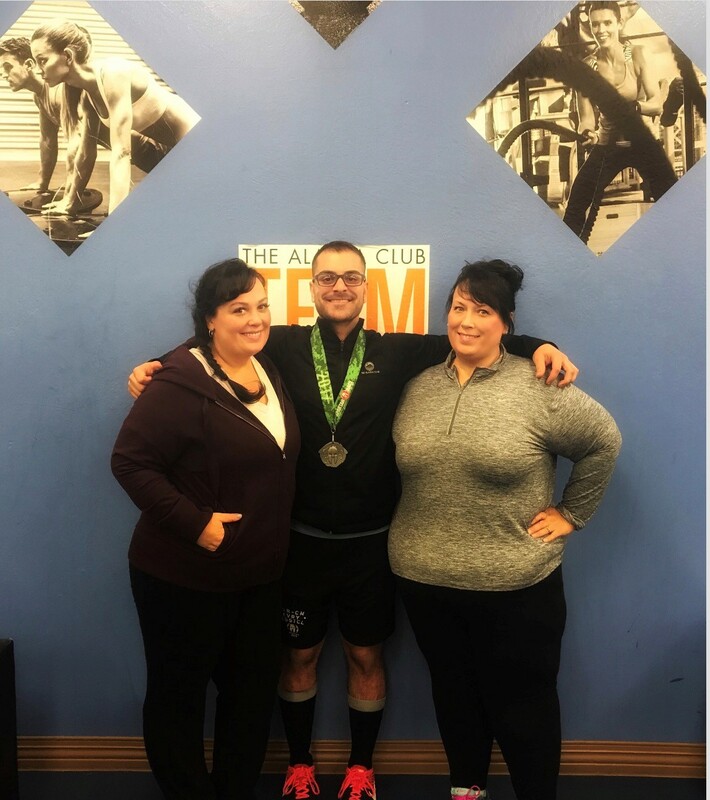 The following post is both personal and relatable, with a shared message of why fitness is so important to not only your physical health but mental health as well. Preparing for any event takes dedication, drive, and most importantly a passion to succeed. Making and completing goals can carry over to all things in life, but always remember to enjoy the process, as that is what truly matters in the end. What’s the number one killer in the U.S.? It’s actually our hearts if not taken care of correctly. In fact, heart disease takes the lives of 1 in 3 women every year. With heart disease being such an epidemic in the U.S., the American Heart Association has made February Heart Health Month. The month signifies a time to raise awareness for a preventable disease and stand in solidarity with those who suffer as we fight to find cures and further prevention. New year, new you. It’s easy to tell yourself this will be the year you wake up every morning to work out, stop eating fast food and give up soda cold turkey. But after two weeks of a jam-packed gym post New Year’s, the crowd soon dwindles back down to the regulars and we find ourselves ordering a diet Coke in the nearest drive-thru. 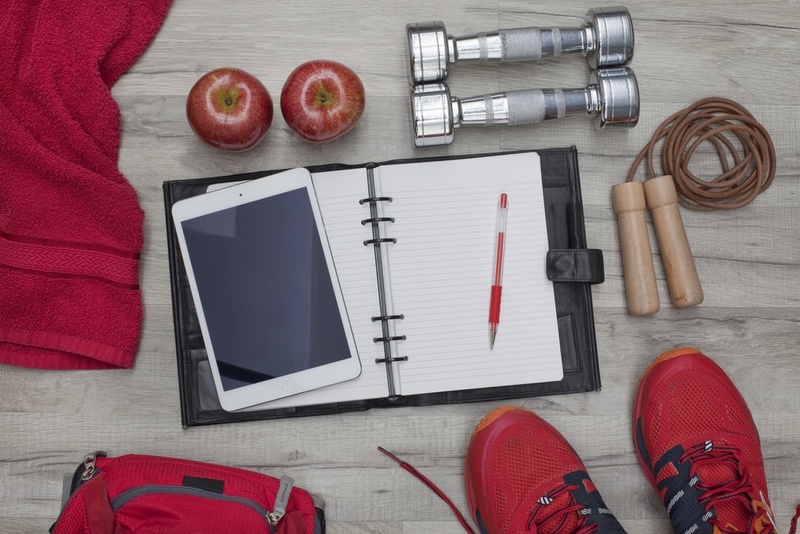 In fact, one-third of New Year’s resolutions don’t make it passed January. The holidays are here and so are all the savory and sweet treats that come with them. Between the plethora of get-togethers and events, it seems almost impossible to avoid the temptation of gobble gobbling all the food in front of you. 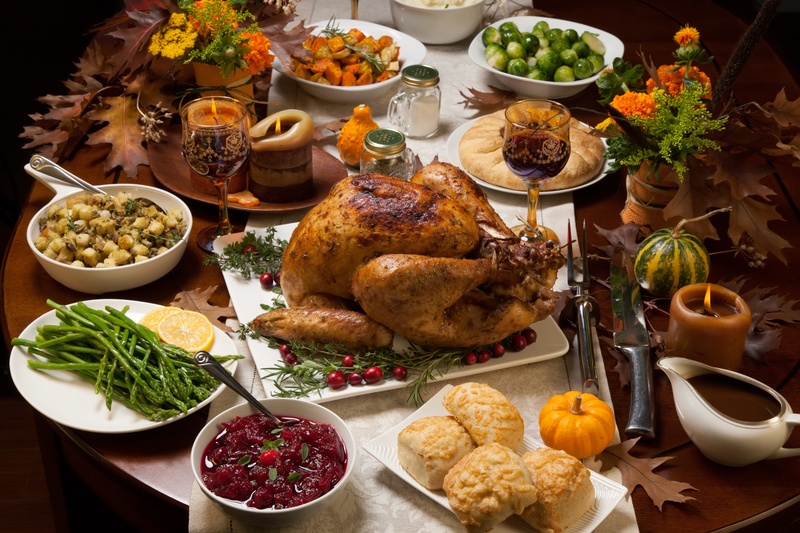 In fact, a single Thanksgiving meal can total between 2,500 to 4,500 calories. That’s right, one meal and you’ve significantly surpassed the recommended 2,000 daily calorie intake. We sat down recently with TAC members Ruth & Samantha, two sisters who are on a journey to change their lives. 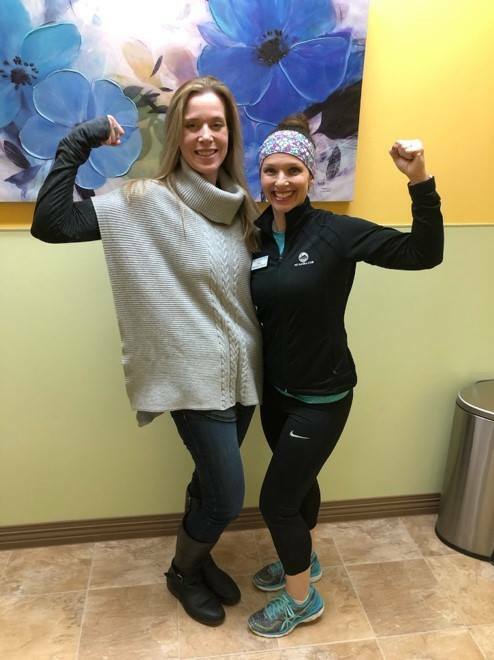 They shared with us how over the years both have struggled with losing weight and keeping it off. It’s a challenge they’re now facing head on! The trees are shedding their gold and the snow is gradually creeping down the mountains. Alaskans are observing animals everywhere kicking into high gear as they ready themselves for a long winter and for the last autumnal rites of mating. People are posting on social media sites of bears foraging in neighborhoods, on heavily frequented trails and simply ambling down roads. Moose are precariously grazing on the Northern Lights Boulevard median, besides the Glenn and Minnesota Boulevard and literally everywhere besides someplace safe. My maternal instinct wants me to urge them away, but with my luck, I’d unwittingly influence them to run into traffic. The Parks Service continues to knock out the valiant efforts of the beavers’ damming projects at University Lake, only to see the dams rebuilt in a few days. All the critters know it’s coming. They’re getting ready. Roast meat and vegetables in the oven instead of frying. You can roast pretty much anything in the oven in half an hour or less with only one teaspoon of olive oil, salt and pepper. Use foil to line the oven tray or make a foil “boat” for no-mess and easy clean up afterwards. Apple for breakfast… salad for lunch…everything in the fridge and pantry for dinner! 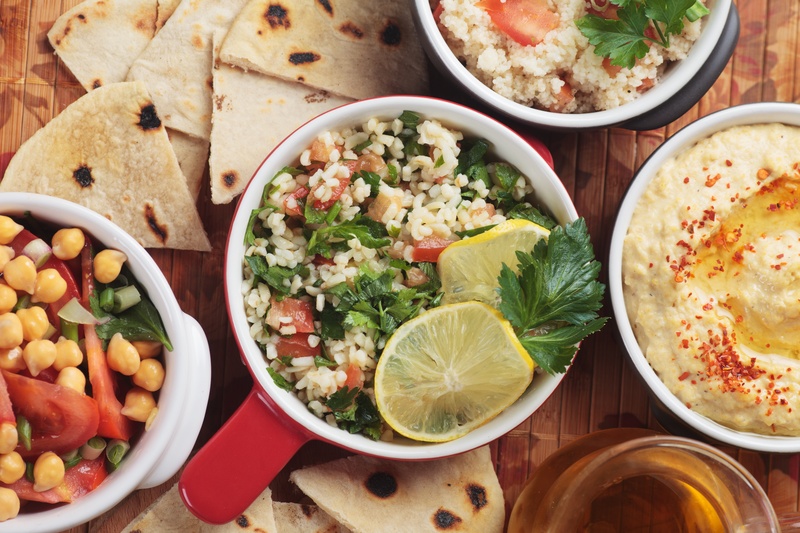 Let’s face it, finding the right balance when it comes to portion control can be tough. Where’s that invisible line between starving and overeating? Your fluffy cloud. Your safe haven. The only thing that hugs you back just right. It’s your bed, and sometimes there’s no harder thing to say goodbye to. The struggle is only intensified when there’s an intense workout directly ahead of you. But getting up in the morning for an early workout can actually be one of the most rewarding things you do all day. 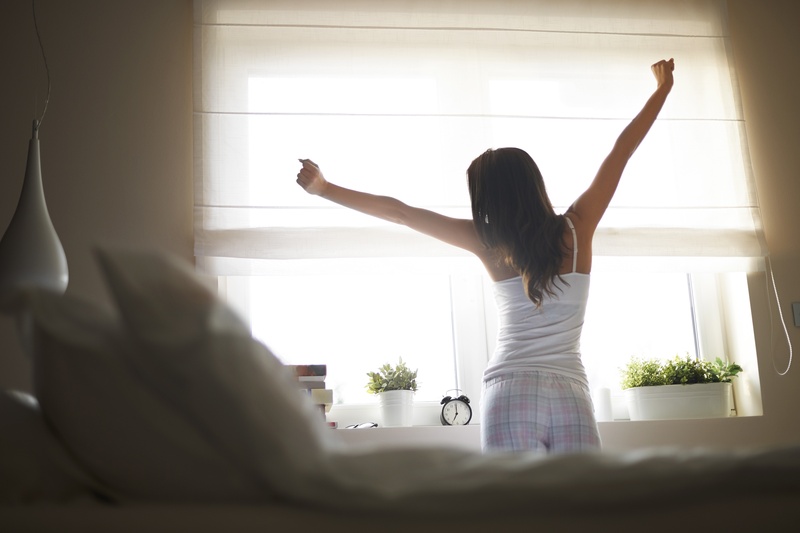 So what do you do to get over the hump and get into the morning rise and grind routine? 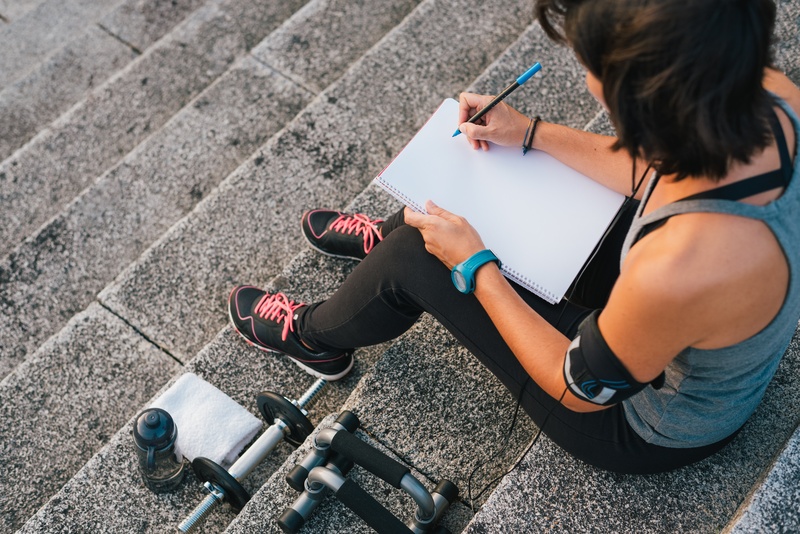 We’ve all experienced the uncomfortable feeling of a meal sitting in your stomach like a rock while you attempt to work out. 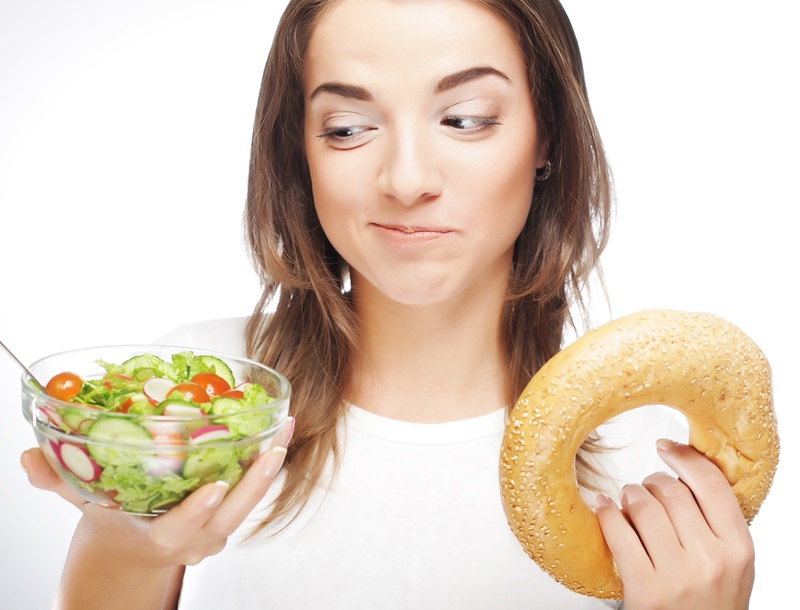 So what do you eat to avoid the dreaded “food baby”? When mentioning yoga, for many, a series of uncomfortable twisted poses (arsana) comes to mind, but yoga is much more than handstands and touching your feet to your head. Yoga is a 5,000-year-old Indian practice that connects the mind, body and breath through meditation. 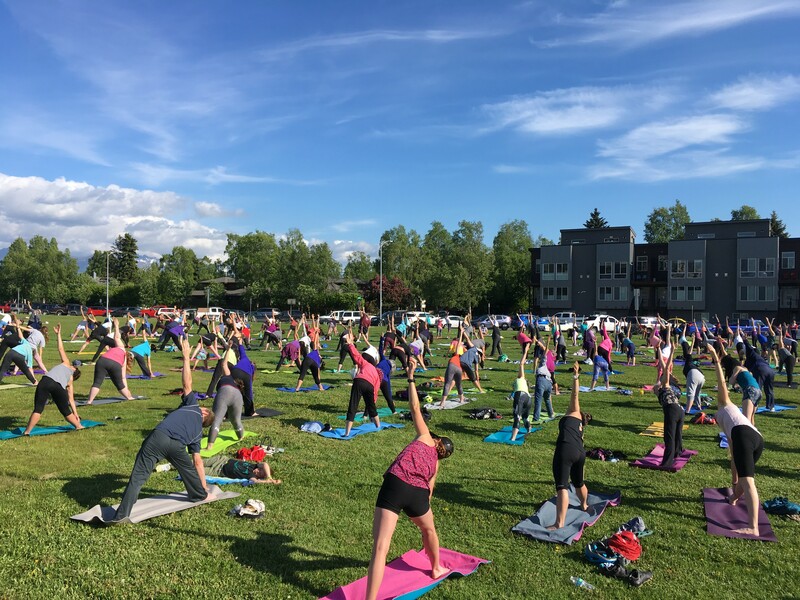 There are many different variations of yoga, including yoga flow, aerial yoga, hot yoga, yin yoga, hatha yoga, lyengar yoga, and the list goes on. While we won’t go into the details of each, the important thing to know is that yoga serves as a way to strengthen the mind and the body simultaneously, as they learn to move fluidly together. 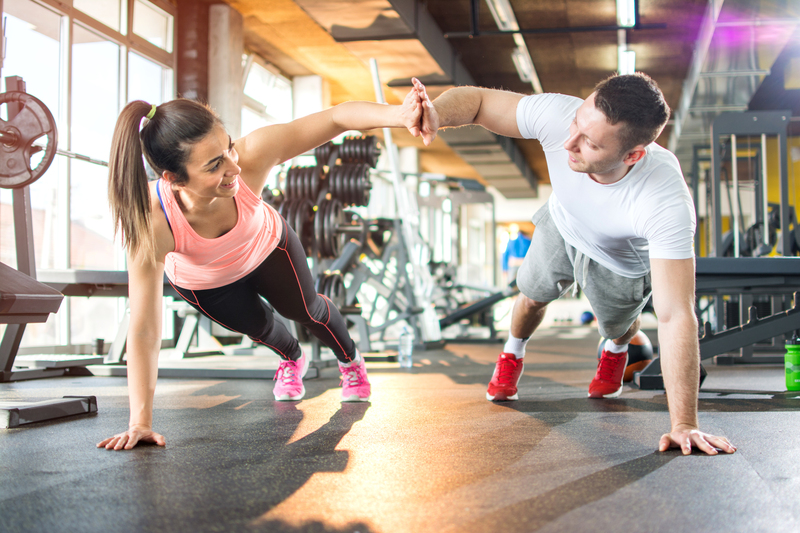 While combining activities or exercises for greater benefit is not an entirely new idea—think alternating push-ups with jumping jacks—the fitness industry has seen a tremendous recent growth in high-intensity-interval-training (HIIT) in a variety of forms. One of the key concepts in this method of exercise is combining movements or alternating between two types of work through intervals for greater benefit. The incredible human body will respond to this by getting stronger, faster and more coordinated through the various movements. Another advantage to this type of training is time savings with the ability to target a variety of benefits in one workout. 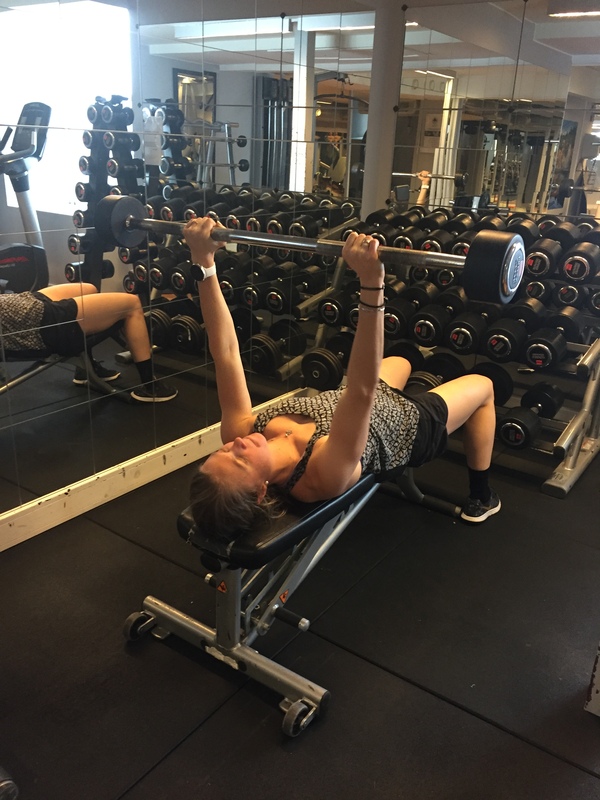 For the purpose of this article we will keep the focus on strength specifically and how to get even better results from combining one or more strength movements—known as ‘compound exercises.’ There are a variety of ways to combine movements with one primary approach including a lower body move in combination with an upper body, effectively creating a ‘total body’ movement. 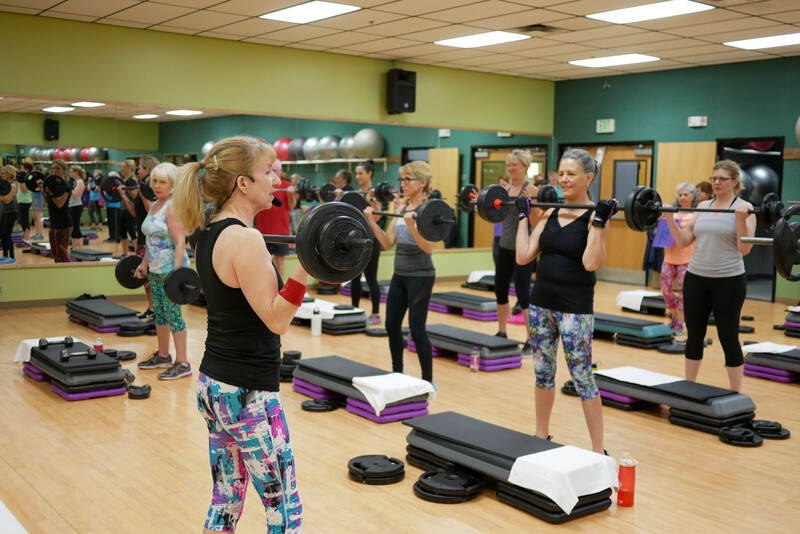 Squats and lunges may be done along with upper body moves to increase balance, control, coordination and, ultimately, functional strength that repeats the moves we make in real life activities. As the warmer months take over and confirm spring has arrived it is impossible to resist the pull of the sun for us Alaskans. It feels wrong to let a sunny evening pass by without at least a walk outside. 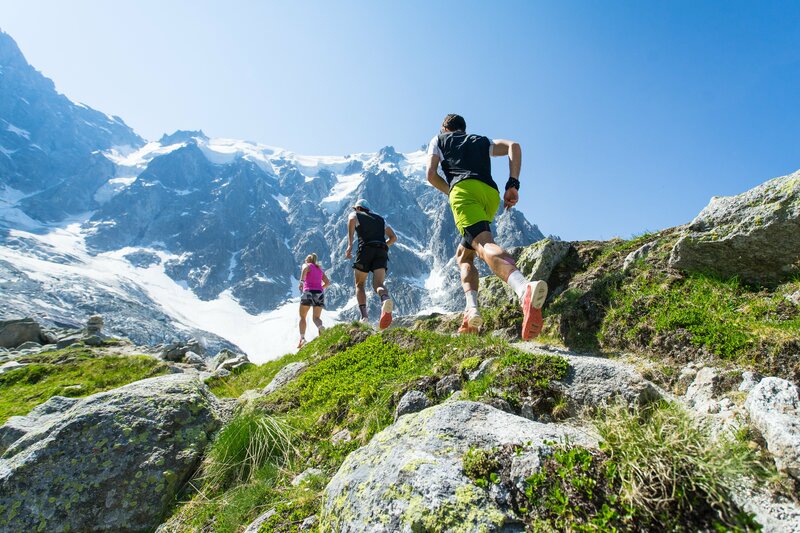 As we switch gears from winter activities to breaking out into the great outdoors for all manner of sport, recreation and even some organized exercise, let’s remember to train our bodies for the change. 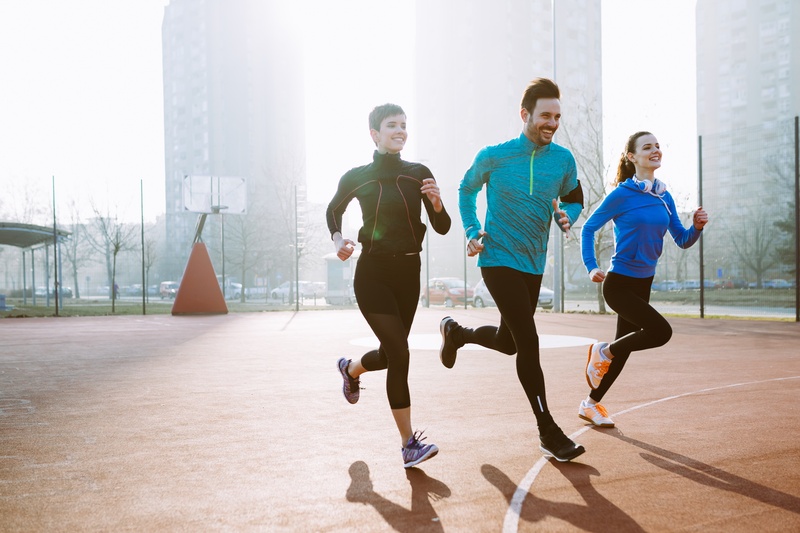 Cross training—simply defined as using one form of activity to train for another—can be a great way to help the body in the gym anticipate the variety of outdoor activities to come. Gym clothes. You have to admit, even when you’re cramming your 20 pairs of leggings or tanks into a drawer, it won’t stop you from buying more. It just seems we can never have enough. But are we buying the right clothes? 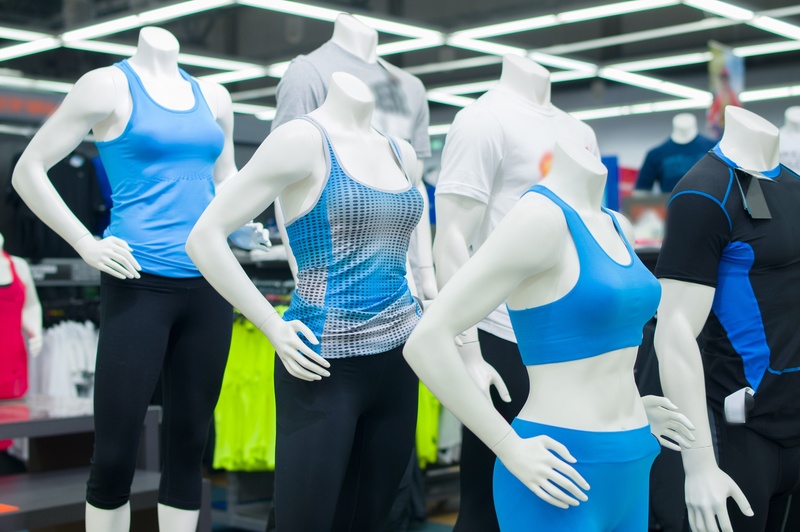 We can all admit, sometimes we go for style over practicality, which begs the question, what should you really be looking for in your gym apparel? There’s more to March than the traditional Irish dish: potatoes, boiled cabbage and corned beef. While it’s a delicious meal, the nutrition from this fatty, starchy food doesn’t possess the necessary nutrients to give you energy for any upcoming Irish jigs. So what should we be putting into our body? 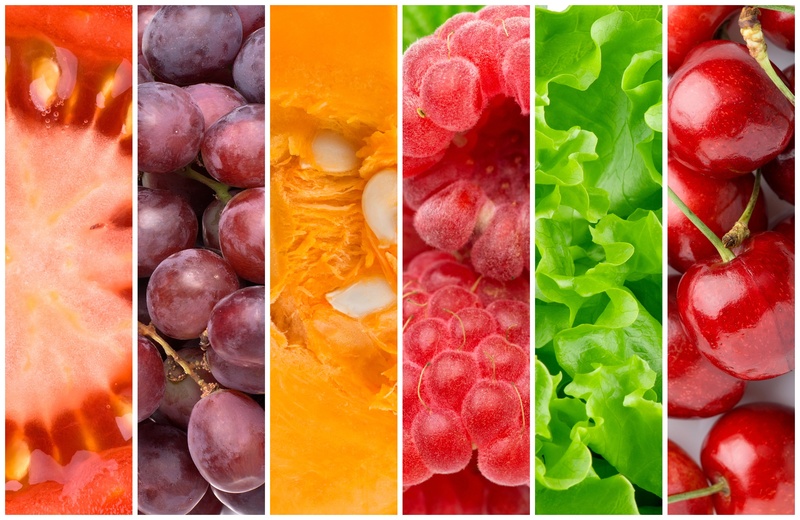 The answer is vegetables filled with fiber, vitamins and other nutrients. 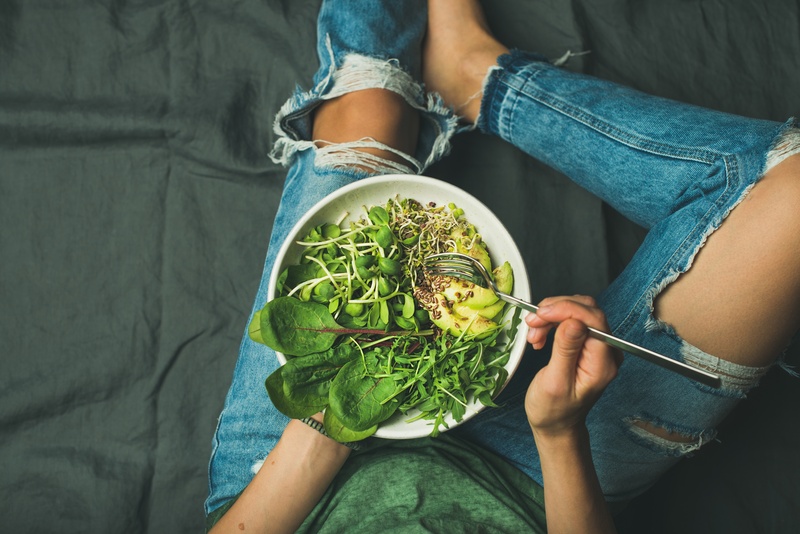 Here are just a few of the examples of good-for-you veggies: Kale-This leafy green is not just for health fanatics. It’s low-calorie, high in fiber and possesses zero fat. Not only is it easy on the digestive track, but also the vitamins, folate and magnesium make it nutrient packed. And for those lacking in iron, kale is an excellent source. 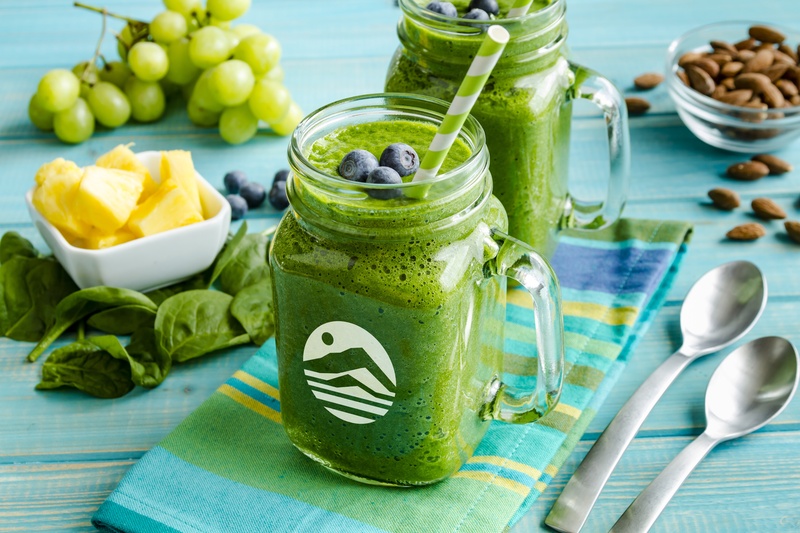 Spinach-For the cholesterol conscious, spinach is your best friend. It’s low in fat and can reduce cholesterol. It’s rich in antioxidants, containing 250 mg of calcium per cup, and is one of the best sources of potassium (it puts the banana to shame). We should also mention it’s only 27 calories for a whole cup! Broccoli-Your parents were just looking out for you when they nagged you to “eat your broccoli.” Broccoli is considered one of the most nutritious vegetables, and reduces cholesterol and inflammation. It’s rich in vitamin K and calcium, making it great for your bones as well. And as a good carb, high in fiber and low in sugar, a cup of broccoli is the perfect side for the health conscious. Brussels Sprouts-Brussels sprouts are a great solution if your digestive system needs a little boost. These little guys also pack a lot of protein - and you don’t have to eat too many to feel full and meet your vitamin C and vitamin K needs for the day. All it takes is one serving. Your cup of coffee is not only giving you the caffeine that you need for a quick pick-me-up.” In fact, the effect of caffeine doesn’t last for long. 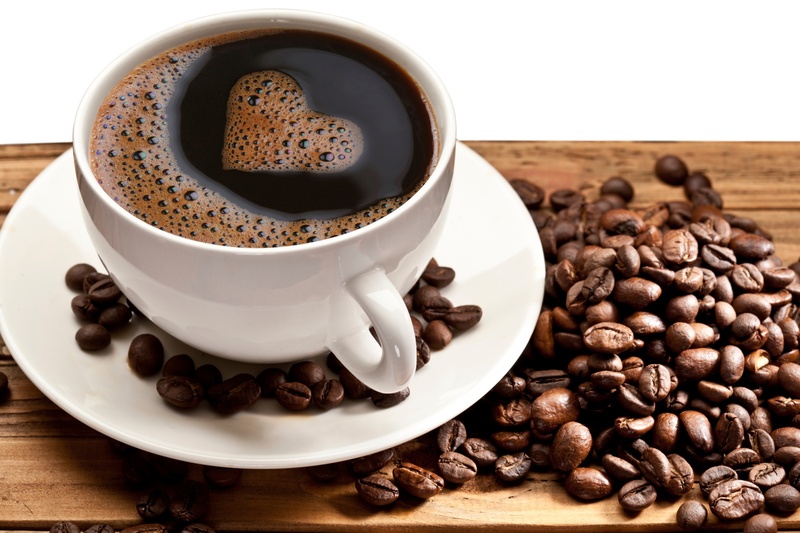 For some people, caffeine may even increase blood pressure temporarily. But coffee is not only about caffeine, it is actually rich in some antioxidants that promote health. 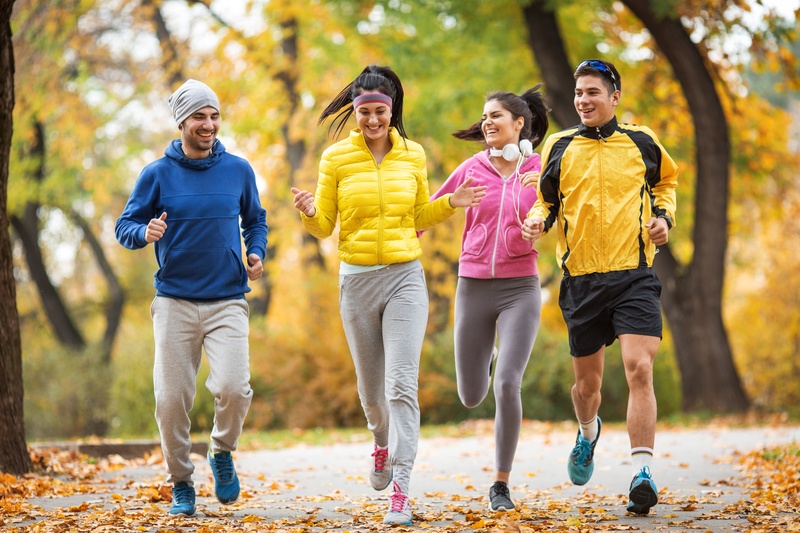 Some of the health benefits include increased cognitive function, increased physical endurance and decreased risk for diabetes type 2, Parkinson’s disease, Alzheimer’s disease, depression and memory loss. 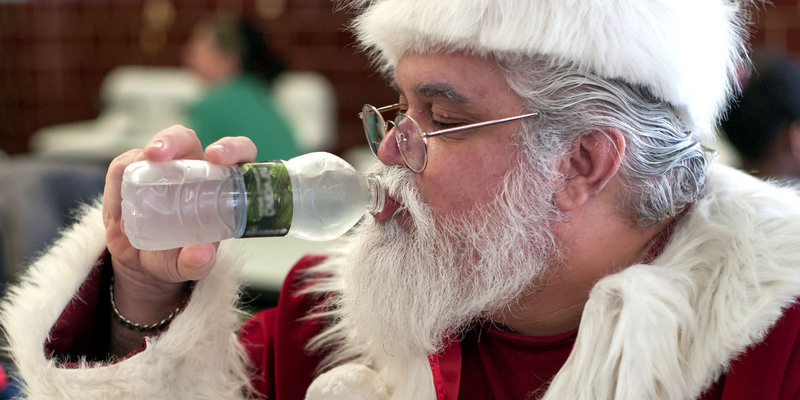 Many of us are trying hard to lose the weight gained during the holidays. 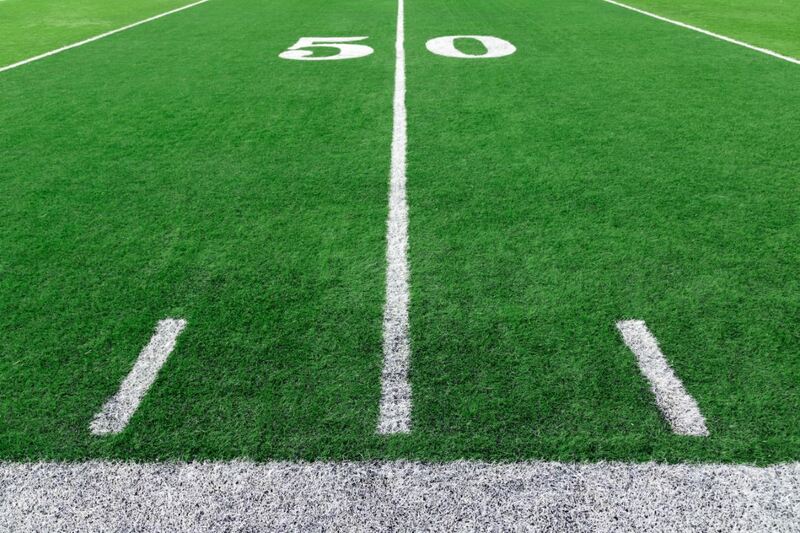 And after the New Year’s Eve partyies are over, we think we're in the clear; then it hits us, all of the college bowls and NFL play-offs still to come and weeks of buffet tables laden with high calorie temptations. Then, the “grand salami” - the Super Bowl!